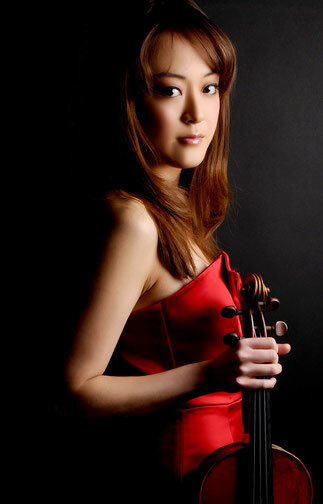 Midori Komachi presents a programme of pieces for Solo Violin, illustrating the myriad colours and techniques that composers have explored and developed through time. From Telemann's lyrical 'Fantasie', to Richard Dubugnon's comical 'Antitango' (with tango footsteps! ), each piece opened doors to new possibilities of what the 'solo violin' could express.